Myanmar authorities arrested a French tourist for allegedly flying a drone over the country’s parliament in the capital of Naypyidaw, the French embassy in Myanmar confirmed Monday. The embassy said it was working with local police to provide consular services for the man, identified by police as 27-year-old Arthur Desclaux. He was still in detention in Naypyidaw and his family has been contacted. 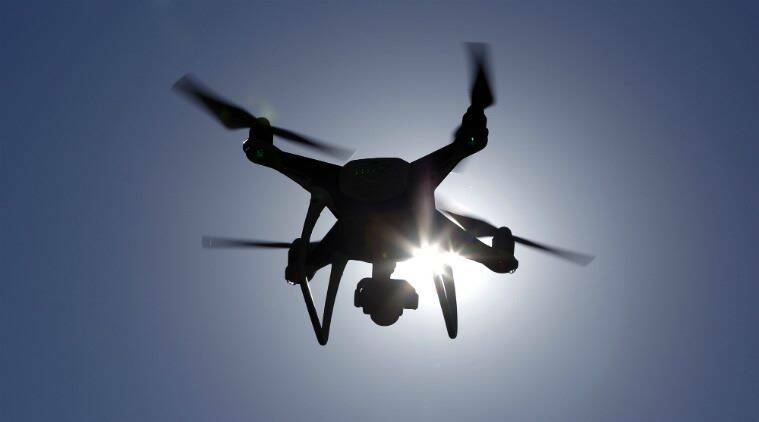 Under Myanmar’s Aircraft Act, it is illegal to fly drones over government buildings in the capital. Desclaux could face a three-year prison sentence if found guilty, police officer Min Tin told the news agency AFP. It remains unclear why he was flying a drone over parliament. In October 2017, three journalists and their driver were arrested for flying a drone over parliament while making a documentary for Turkish state broadcaster TRT. They confessed, expecting to receive a fine, but were instead each handed two-month prison sentences. Naypyidaw was decreed as the capital city by Myanmar’s former military dictatorship in 2005. Many foreign embassies are still based in the former capital Yangon. Published on Mon, 11 Feb 2019 08:47:11 GMT, © All rights reserved by the publisher.